After a BA in Economy and a MA in Arts Management, Alessandro Colombo began his career in the field of theater production and entertainment. 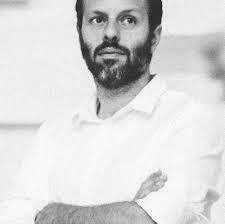 In 2008 he began his adventure at the helm of IED Florence – Istituto Europeo del Design, of which Alessandro is the current director. Alessandro was invited to various keynote presentations on the topic of research training.